Tomorrow night, Wednesday, September 12, at 6 p.m., Fifth Ward aldermen Dominic Merante and Eileen Halloran will hold a town meeting for their constituents in the Community Center at Crosswinds. At the informal meeting of the Common Council last night, it was revealed that an impetus for the meeting was residents' concerns about traffic and speeding in the boulevards. 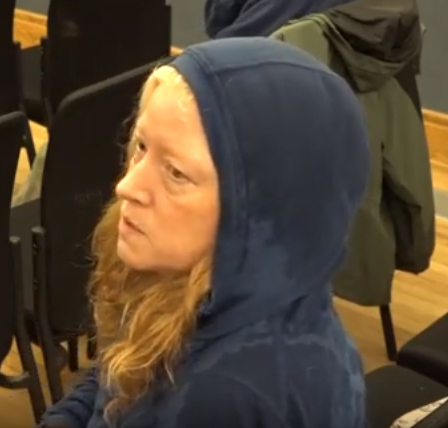 Verity Smith, who lives in the Fifth Ward, said the town meeting had been requested by residents because of drivers using Glenwood and Oakwood boulevards as shortcuts into the city from Fairview Avenue. She mentioned the 85-year-old woman who was struck by a car on Glenwood Boulevard on August 29 and also spoke of pets that had been killed by cars on those streets. Smith attributed the problem to speeding and spoke of a lack of police presence in the ward. According to the Register-Star, an investigation determined that the car that struck the woman was traveling at or below the 30 mph speed limit. To learn all that transpired at last night's informal Common Council meeting, click here to view Dan Udell's video.